Hope all is good. I have finished with the last of the free stuff to go along with my book. 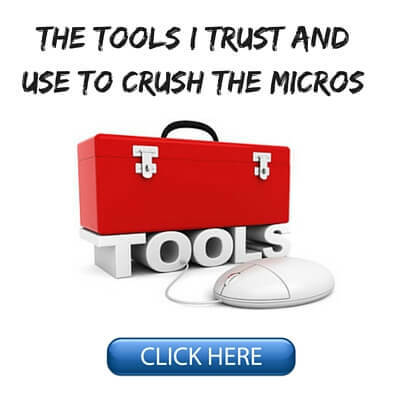 As I have said all along Crushing the Microstakes is simply a guide on how to start doing exactly what the title suggests. I am not going to be winning a Pullitzer prize anytime soon (although please vote for me by all means!). 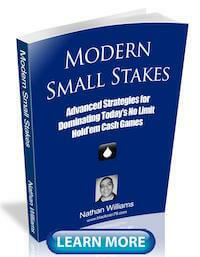 The book is a strategy guide first and foremost. I am very happy that there have been so many good reviews so far. But as I keep saying the best reviews to me are graphs that go up and to the right. So I wanted to create some bonus materials for anyone who has bought my book past, present or future firstly as a thank you, but more importantly to help you achieve that goal of winning big at these stakes. 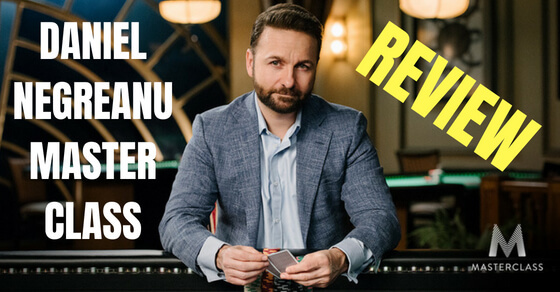 I want to go so far beyond the expectations that you are used to with every other poker book that you will have no choice but to start turning your results around immediately. 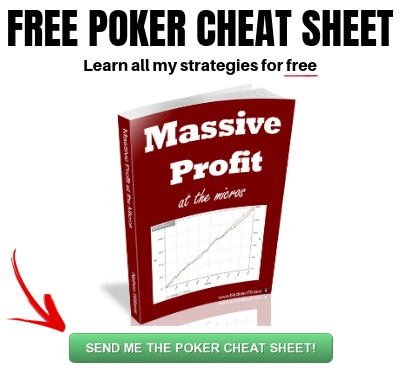 I think the poker book market is flooded with a lot of products that might read well. However they apparently don't always have that much practical application at the tables. I see people that have extensive libraries of poker books and yet they can barely beat NL10 or even lower. This is ridiculous in my eyes. So I will be offering an unprecedented amount of support AFTER your purchase in order to make sure that my book is different. 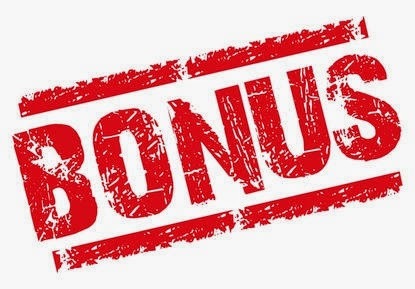 Enough talk, on to the bonuses. The first of these (as mentioned in the last post) is a couple of private sections in my forum where I will personally help you with your hand histories and answer questions about the book every day. Plenty of people have signed up so far and the majority of the posts by far are in the private hand history forum. You can just click the "forum" tab above to go there. Now I want to go further though. I am just going to give you a ton of information on my stats so that you can compare it to your own. You will be given access to screenshots that show my VPIP, PFR, AF, 3bet, fold to 3bet, cbet, turn cbet, fold to cbet, fold to turn cbet, 4bet, attempt to steal, positional stats, aggression by street and much more. 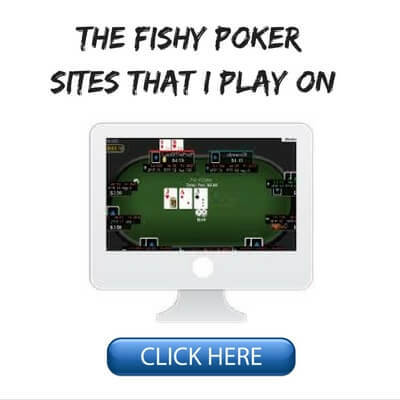 And it will cover an enormous sample of well over 1 million hands all played within the last year and a bit. Also included will be numerous graphs showing my red line, blue line and AIEV over this same sample size. This will allow you to see that variance really does work itself out over big sample sizes. And also that it really is ok to have a downward sloping redline at the micros. As I always say, the green line is the only one that matters! People ask me sometimes why do I give away all this free information? Why do I waste my time on all this low limit stuff, blogging, coaching etc? They are right, I am not getting rich. Although I am doing ok. However most of these people have probably never received something like the following. I have been wanting to post this for quite some time. It was sent to me in a pm on DragTheBar over 3 months ago and I asked him permission right away but I couldn't find a blog post to put it in until now. MAN everything you say in your videos has registered IMMEDIATELY. I just seem to understand everything your talking about, and I feel like I am at another level after every video I have watched. Somehow you explain advanced concepts in a simplistic way that hits home and stays there. Since starting watching your videos, I have gone from a losing player, to a break even player, and I am now breaking into being a winning player. I won't really know until I get the volume in, but I really feel like a completely different player, and I have been achieving a winrate seemed impossible 6 months ago. I was also uncomfortable posting hands in the forums in the past because I really had no thought process before while playing, but watching your videos has helped me to form my own thought process while playing. Poker at times is a very independent process, and there isnt always someone there to pat you on the back for a good fold, or to celebrate the monster pot you just dragged in. That's why I wanted to take the time to thank you. I am sure there are plenty of people who learn from you and your videos, and go on to make money without ever saying thanks for spending YOUR time teaching ME. Maybe Im wrong haha but I wanted to make sure that you arent going unnoticed. I wanted you to know that you have made a difference in the life of someone you have never met, and have never had a conversation with. 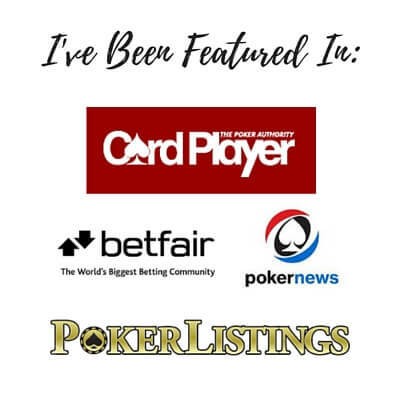 I want to be more active in the forums and become a bigger part of the DTB community here, and I really look forward to discussing more hands and poker topics with you, other DTB coaches, and the DTB community. Again, thanks for everything, and I hope that finding out you have helped someone without knowing it brightens your day a bit. GL with everything in the future!" You seriously can't beat stuff like that. And ya, it absolutely did make my day. I will have lots more content coming soon. I have a ton of mini-video ideas for the blog. And lots of ideas for posts as well. But I write this for you guys. Let me know on the forums, email, Twitter, DragTheBar, (*new* Facebook), wherever. And like I said it is hard to get the word out from this little blog. 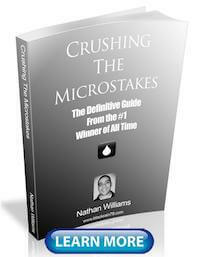 If you like the content, the book, the forum, anything please like it, tweet it, share it. It helps me a lot. Until next time, keep crushing. it always says that my code doesn´t fit the image, but it actually does and i´ve tested it a couple of times! I didn't even know that the image code was even there. I don't know if I can remove it. I think it is built into the forum software. I haven't had anyone else have any problems with it though. Maybe it is because it is case sensitive? (i.e., use caps). I´ve tried again, but it doesn´t work...maybe you can give it a try yourself? It is really weird because I tried to register a new account and the first time it didn't work. Got the message that you got. Second time it worked though. I used caps for all the letters. So I am sorry but I don't know what to say. The software I use is free and it is total garbage. I will try to get something better soon. I couldn't figure out how to get rid of the image code. 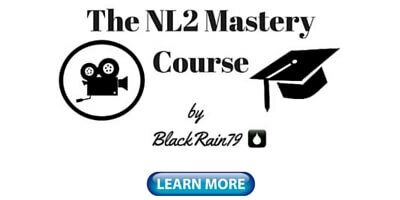 Send me an email if you want with the email address that you want to register with and I will try it again for you.